"What this power is I cannot say. All know is that it exists." 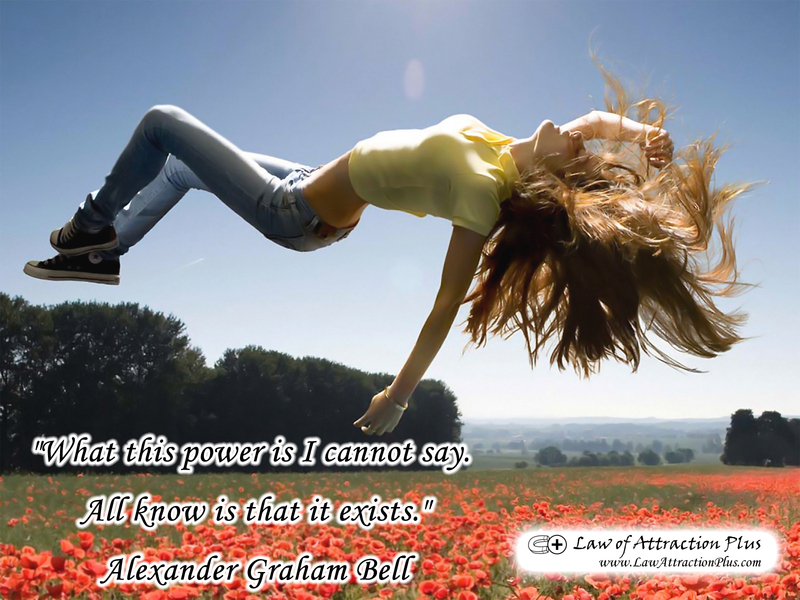 Alexander Graham Bell (Wallpaper + Quote) | Law of Attraction Plus: The Secret revealed!